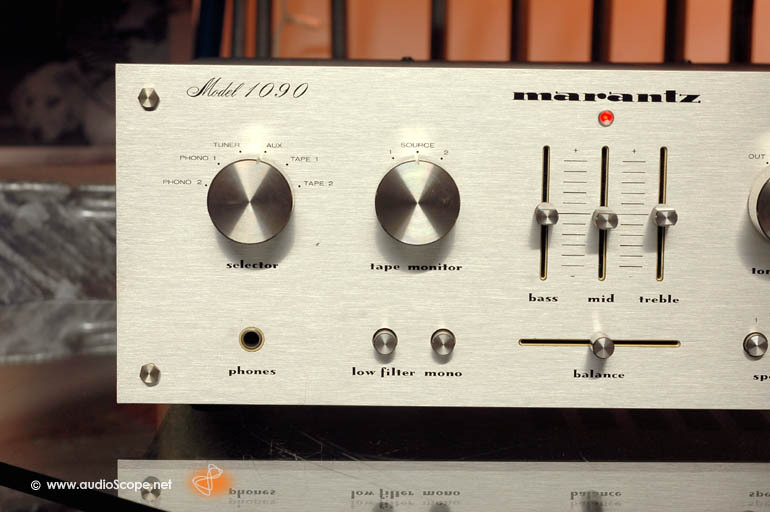 Marantz AMP Model 1090 for sale. 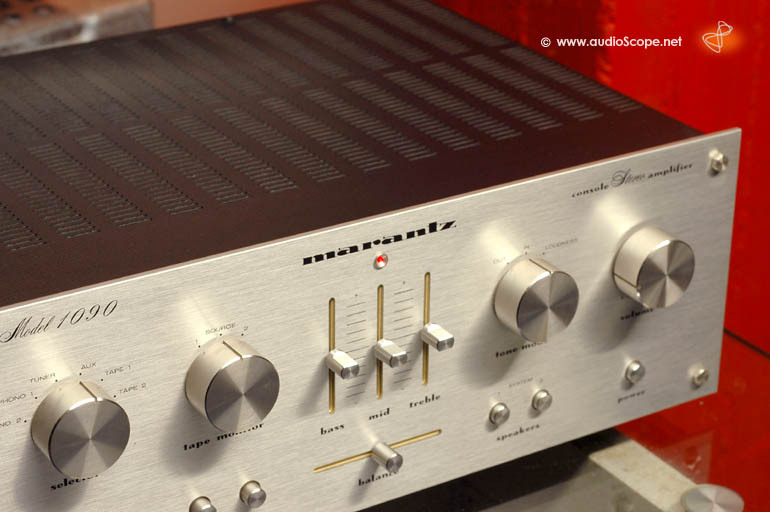 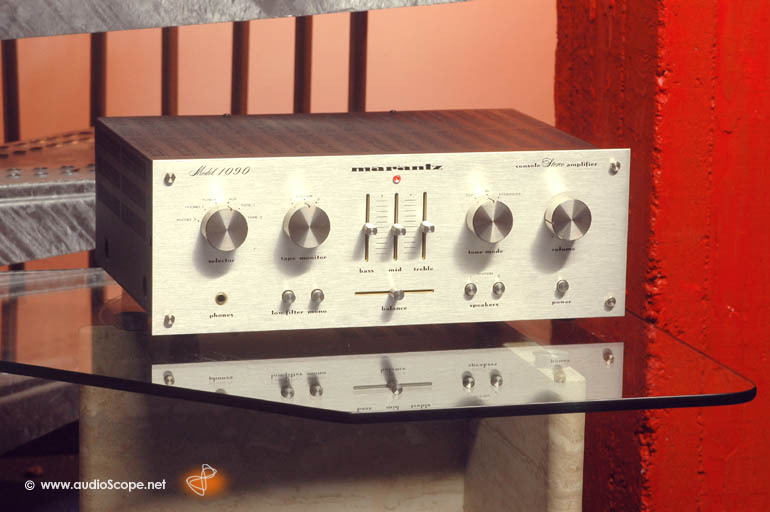 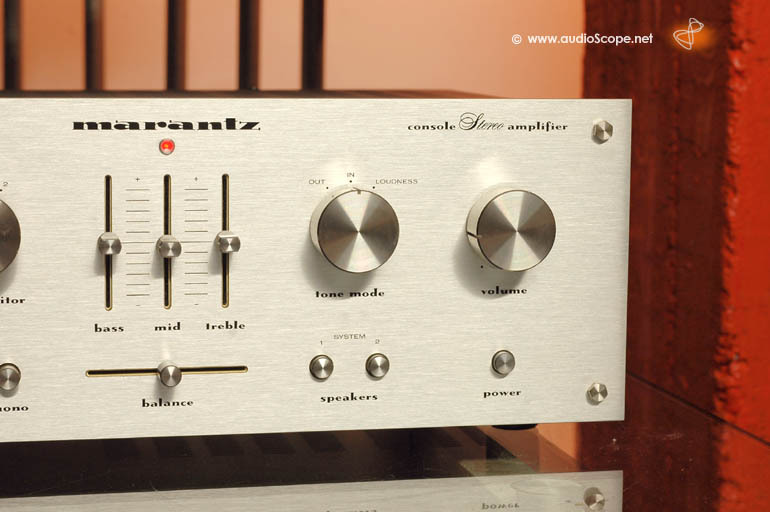 The classic Marantz integrated amplifier in near mint condition. 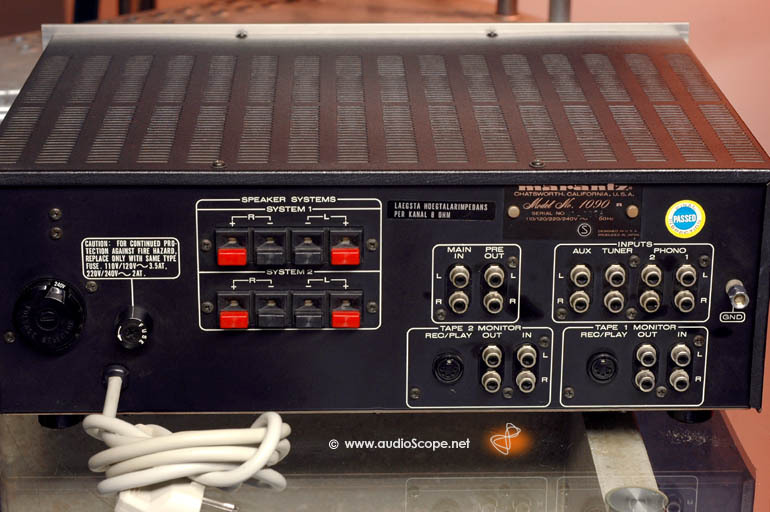 Perfect for every day usage.